With the current fad for SUV’s, l have been inundated with them for review and thought it churlish to refuse. 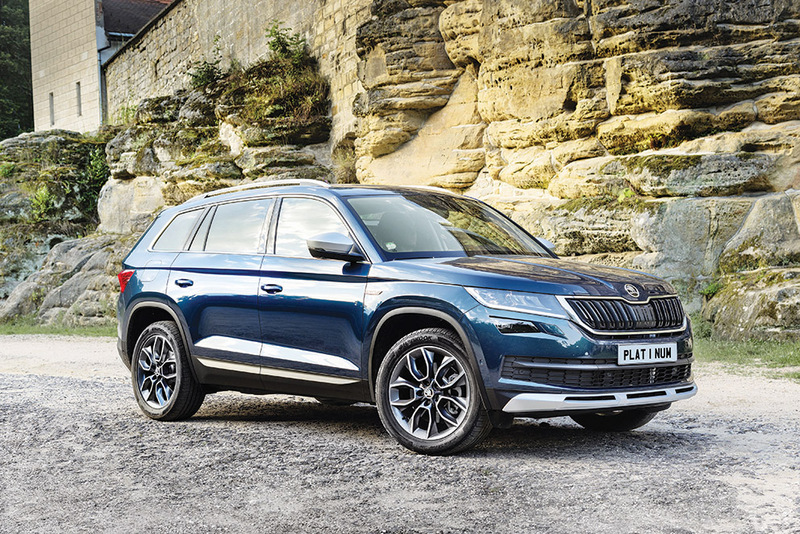 So here l take a look at the new offering from Skoda, the oddly spelt Kodiaq, that is driving my spellcheck crazy. This is the firm’s first proper SUV and their first ever 7-seater and is a good looking car and with 4x4, good ground clearance, an off-road mode and a 2.5-tonne towing capacity, this is an interesting challenger. It sits amongst the Nissan X-Trail and the Kia Sorrento. Based on the VW MQB platform, it has good pedigree and the steering is very weighted although the roll in hard corners is somewhat unsettling if not unexpected but it does pop back into line with a little steering input and is well mannered. The flip side to it being a light car is that, oddly, it actually needs a bit of weight. The difference between driver only and a bunch of passengers is noticeable and it feels far better planted with that extra weight. Opt for the 2WD option and it will be lighter still at only 1500kg. The seven seats are incredibly useful and can give you plenty of weight. The seating arrangement is very well thought out as they are drop down and/or slide therefore adapting to all sized passengers, and pop them all down, and you have a massive boot. The cabin is good enough and the soft touch plastics give it a more quality feel and the VW touch screen works very well. I am not quite sure why they saw fit to exclude Isofix child seat anchorages on a car that will be, inherently, full of kids! In all, there are three turbocharged petrol engines and two diesels to choose from, with the petrol range made up of my review car, 1.4 TSI engine and topped by a 178bhp 2.0-litre TSI. The oilburner range consists of a 2.0 TDI available in two guises - 148bhp and 187bhp respectively. 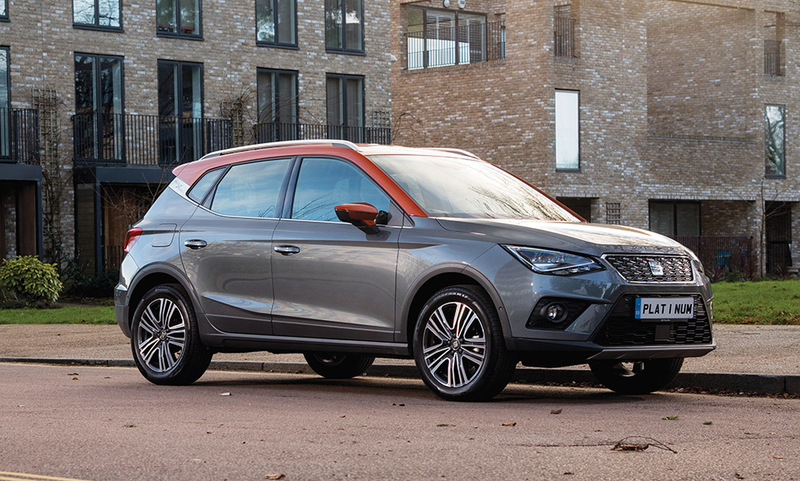 The pick of the range for private buyers may well be the middle-order petrol unit: a 1.4 TSI combining 148bhp with CO2 emissions from 141g/km, boosted by active cylinder shutdown technology. Those who choose diesel will mostly go for the 148bhp 2.0 TDI engine, and it can be partnered with FWD or 4x4 and a six-speed manual or seven-speed dual-clutch automatic gearbox. 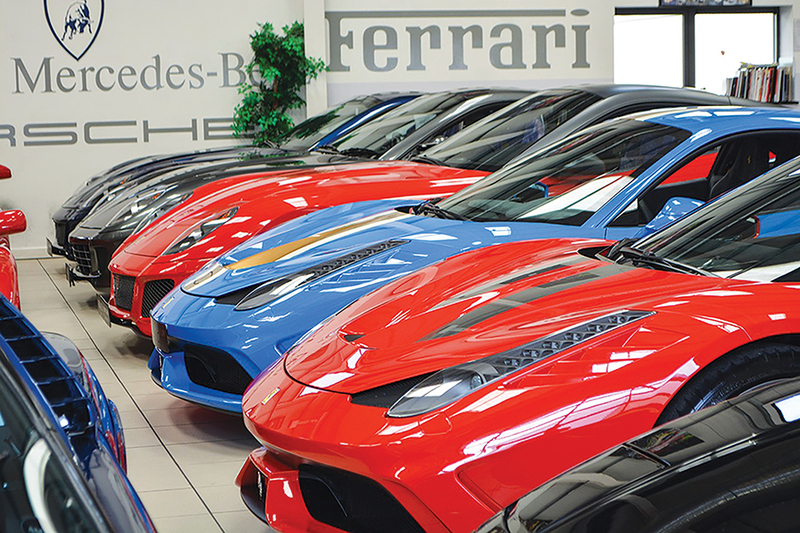 Trim choices come in S, SE, SE L and Edition. My SE L came with 19in alloys, LED headlights, electric and heated seats and power tailgate. This is a well-equipped if slightly dull car but I hear there might be an vRS version, a hybrid and a jacked up off-road Scout version, so this Skoda range might be about to get a lot more interesting.